They brought the Mustang out of the doldrums of the 1970s. 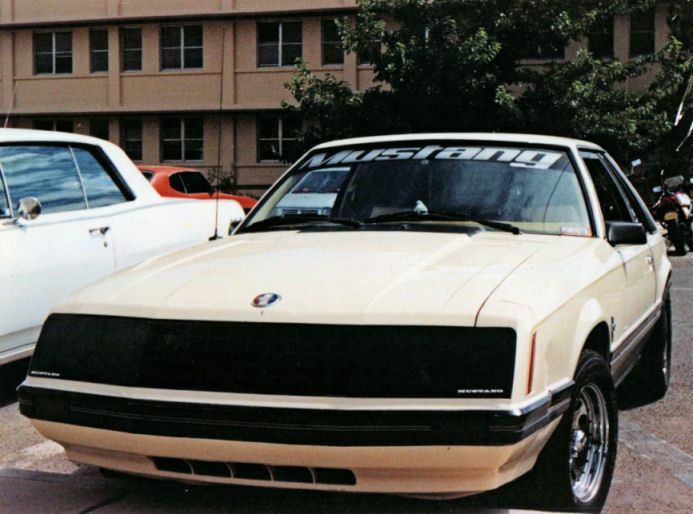 The '79 Indy Pace Car gave us a glimpse of what could be done with the Fox-body Mustang, but it was the '82 GT, with its new 5.0 HO engine and "Boss is Back" ad campaign, that put Mustang back on the road to popularity. By the late 1980s, an entire industry had blossomed around the lightweight, inexpensive, and amazingly quick 5.0 Mustang, with performance mail-order companies, parts manufacturers, racers, sanctioning bodies, and even magazines springing up to claim their piece of the 5.0 pie. Some describe the '87-'93 Mustang as the 1980s equivalent of the '67-'69 Camaro in terms of aftermarket performance parts. It's about freaken time! I miss my ol' four-eyed freak. I love my fox body It's best car Ive owned. I bought it new 10/19/89 and been beating the crap out of it 20+ years now. Awesome! Good article. I resemble the 18 year old in HS back in 89, now approaching 40 that the author was writing about. Hovever, my 17 year old son has claimed my 93GT ever since I bought the Mach1 in Feb.